Need an appliance in Wichita? Try these area professionals with appliance repair, sales, service and more. 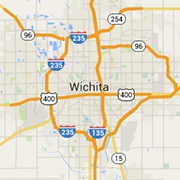 Find Wichita appliances here!